I have 2 completions running at the moment, one on instagram and one on Facebook. You’ll win free prints if your drawn as the winner! Pop over and check them out! 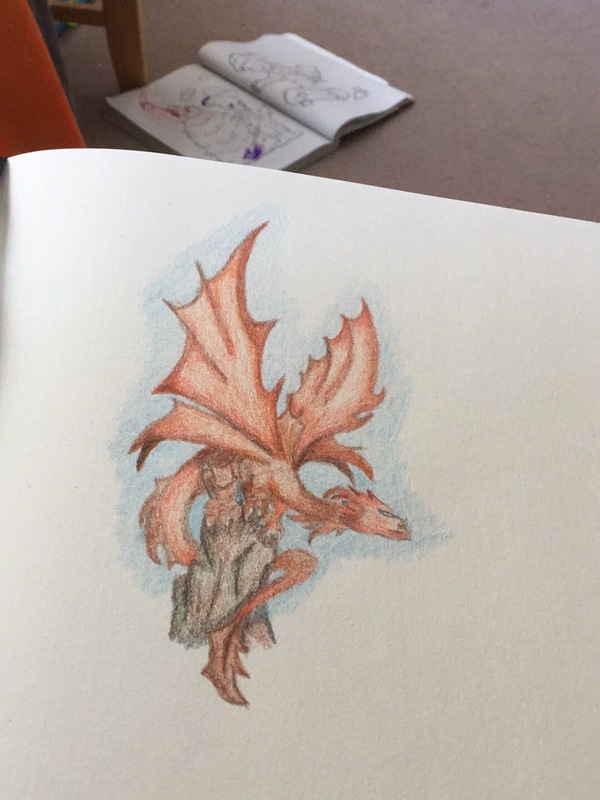 How I rekindled my love of Art after many years of not drawing a thing. I love dragons and fairies, and anything fantasy really! Next Next post: In the spot light!